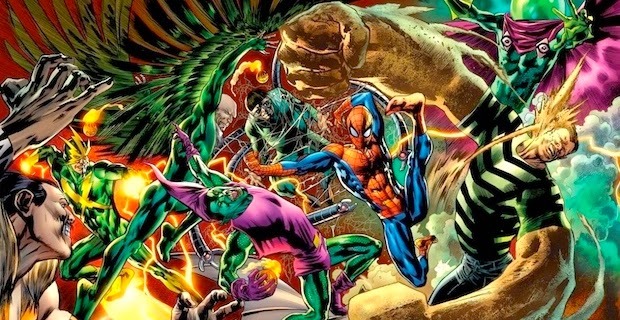 Notes and Nerds: The Amazing Spider-Man 3 and The Sinister Six Are Coming! The Amazing Spider-Man 3 and The Sinister Six Are Coming! New Spider-Man Movies Swing Into Action... Live Action! Six of the greatest enemies in the "Spider-Man" franchise get there own movie. This will be a new welcome, and refreshing take on the Sinister Six. The movie will included Mysterio, Doctor Octopus, Vulture, Kraven The Hunter, Sandman, and Electro; along with some low level enemies and fan favorites. There are a few names attached to this movie already, including Drew Goddard (writer-director), Avi Arad (Producer), and Matt Tolmach (Producer). 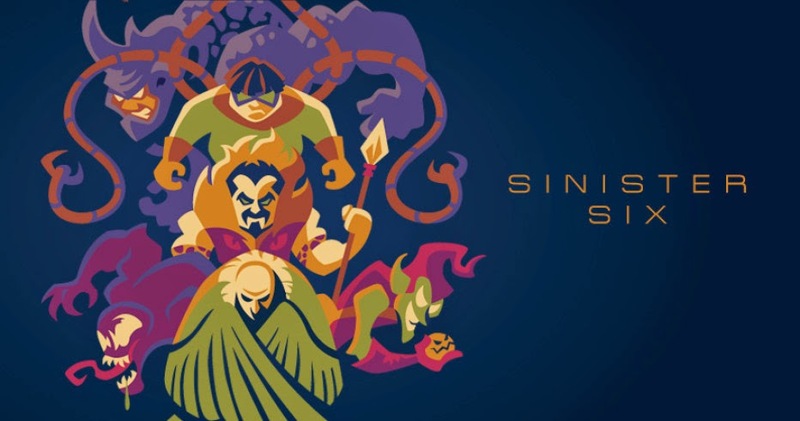 The Sinister Six to be released November 11th, 2016. 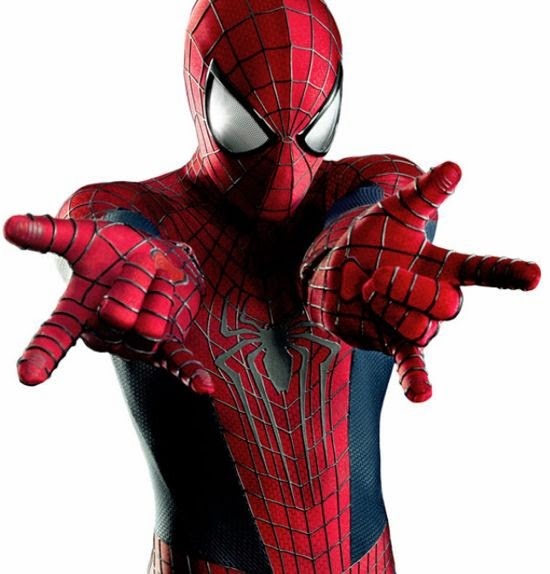 Sony, who has confirmed the release of The Sinister Six is also confirming the release of The Amazing Spider-Man 3. However, could this be the last of the Spider-Man movies featuring spidey because of heavy rumors of killing him off? The Amazing Spider-Man 3 to be released sometime in 2018. 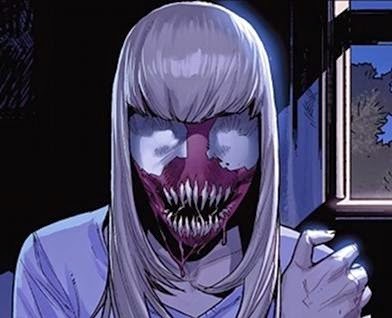 Also, Sony has been in talks about a Venom/Carnage movie, where Gwen Stacy returns from the dead as the villain Carnage as in the comic books.